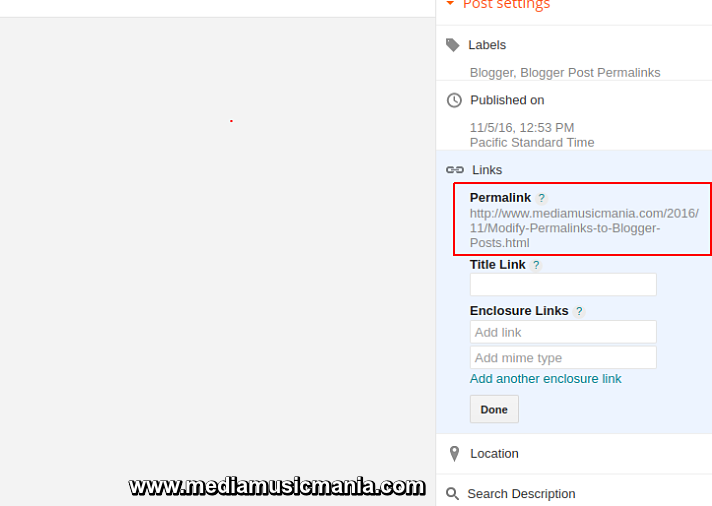 By this useful Article I guide you that how to set blogger post permalinks for better title tag. One thing keep in mind that permalinks makes automatically and also supported title tags of your post page and it is better SEO Tips and Tricks for blogger. 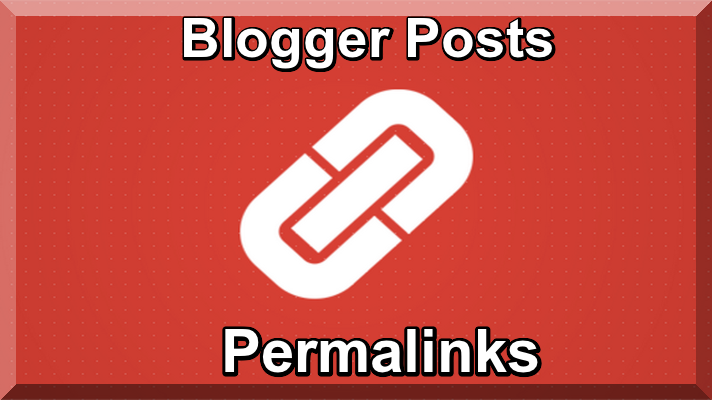 Permalinks are consisting on URL of the Post such as blogger Post URL or Website Post URL and if you are well aware about Blogger permalinks crafted the permanent links of Blogger posts which are indexed by Search Engines such as Google Search Engine, Bing Search Engine, Yandex Search Engine and other popular Search Engines. Blogger Post Permalinks are setting the way of permalinks of categories posts have been used by Search Engines. Browsers utilize permalinks to assist navigate to Blogger Posts. When you float over a permalink in your browser you can read the post name in the status bar see the example below, and set your blogger post title tag as per rule. 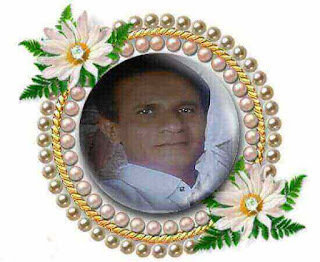 Permalinks are very important because first you make it than you can not change it. When making of titles for your Blogger Posts, check it properly and make it short and as per rule. Whereas your article is in draft form you can continue to modify the title as many times as you like. However, once the permalink is allocated at the point that the post is published it remains the similar. In this regard like other blogging software’s such as Word Press allows to the users to edit permalinks of blogger post, but in the blogger after publishing of post you can not changer permalink of your blogger post. I have already said that lengthy title of the post generating lot of problems. Another problem with blogger is that it takes only the first 38 to 40 characters of post title of blogger blog to make the permalink. Customize your Blogger Post URL which already made automatically, now do it short with modify custom permalink. In this case I changed the title to shown in the above line, any thing you can do and you can modify before publishing of blogger post . For more help see the picture below the URL is lower than 40 characters. The above mentioned URL which was already make automatically and it is not good practice you can can modify it for more guidance i have done short is in Custom Permalink see the following URL how to change and how to modify. Finally I suggest that you can use this trick to make your blogger post permalink better and useful unforgettable titles. It will also make sure that the permalink reflects a short title and that unnecessary particular in the permalink are removed. To create very short permalinks are important for best SEO Tips and Tricks for blogger and drive traffic.